As reported in the Sunday Times, The Reform Club, a band led by transport minister and Lewes Lib Dem MP Norman Baker, releases it’s first album this Monday 25th March. 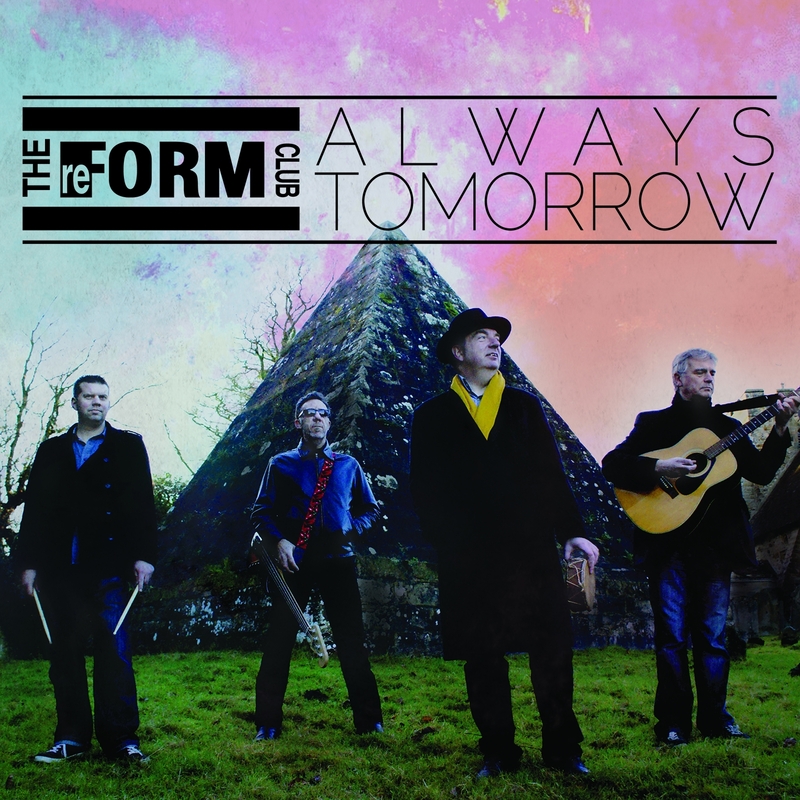 The album, entitled ‘Always Tomorrow’, contains 15 original songs, all written by Norman with guitarist Mike Phipps. Other band members are Dave Twaits on bass guitar and Chris Dartnell on drums. Norman says: “It’s been great fun making the album and being able to work with some great musicians. Music is very important to me and a big part of my life when I switch off from the day job. I hope people enjoy what we’ve put together”. Read more coverage on the release in The Telegraph, Sunday Times Culture, The Independent, and The Metro. Watch the video for the lead single ‘Piccadilly Circus’ below.